What makes Javabones Lures unique is that each and every one is different. Distinctively signed by the artist himself. Custom taylored to your needs. Artistically designed, Javabones Lures emphasize Quality. A commitment to excellence focused around customer service. A family owned and operated business not sold on price. 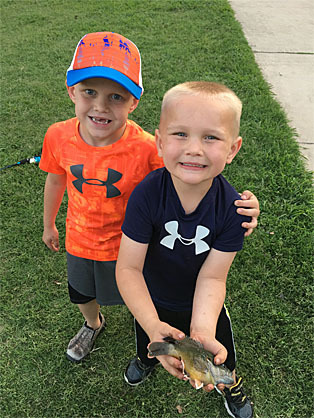 Fishing is a fast-paced and competitive market. Surviving in this market requires a product that is affordable, a product that performs, and a product that retains attributes other manufacturing lure companies overlook. You need a product of excellence at a fair price. A product that will establish this brand, not dilute it. This is who we are, Javabones Custom Rods, LLC. First and foremost, I’d like to personally thank you for your interest in Javabones. My name is Cody Javarone. I am the owner. Personally, I design, assemble, package, lure artistic work and manage all aspects of the business not including my full-time job; husband and father of two. 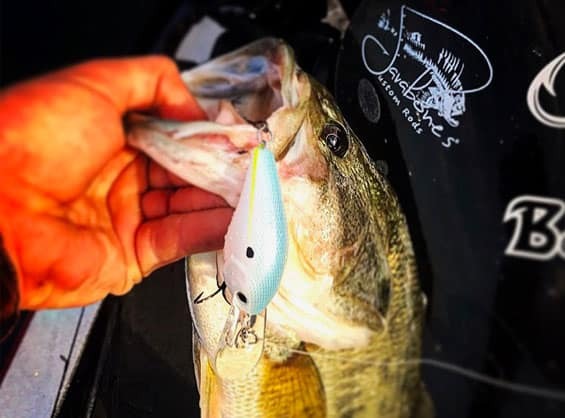 Being an avid fisherman and lure hobbyist, my personal involvement and experiences within the sport of fishing formed the foundation in which this brand was established. An image of dedication, integrity, and expertise invested into a brand. Javabones custom tackle and lure making allow anglers to use the product he or she paid for without the need to change components. Durable hardware, quality blanks, and one of a kind artistic craftsmanship establishes the Javabones brand. Simple. Quality. Performance. Javabones continually creates new color combinations and configurations with the helping interaction of customers. Discontinued colors, designs, and or patterns can be recreated with a Javabones artistic touch. Giving you the competitive edge. I’d like to personally thank you for taking the time to read about the qualities Javabones Custom Rods, LLC possess. We, as a company, strive to promote customer satisfaction through hard work and dedication. This is our brand. This is who we are. “The Backbone of Your Game”™.